Read First Chapter from Unthinkable: Surviving a Child’s TBI! This new school year, all seven of my children will be attending classes full time. Dixie Coskie Wins 2013 International Finalist Book Award!!!! Dixie Coskie’s UNTHINKABLE wins 2013 International Finalist Book Award! 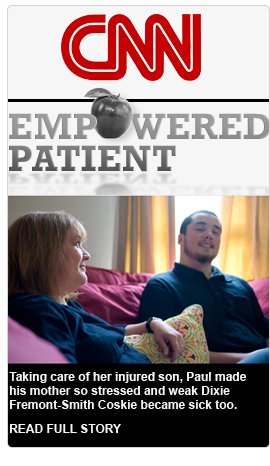 Now Available Through The Brain Injury Association Of America! 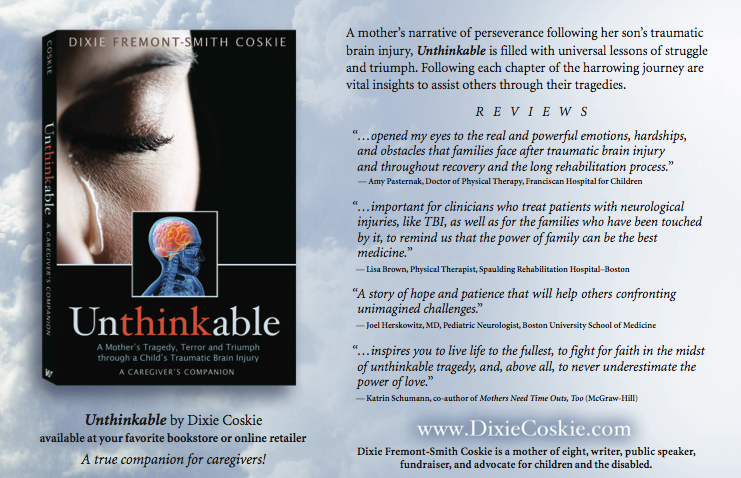 Unthinkable available through Brain Injury Association of America! May the magic of the season surround you and bring you joy!